Every wine name makes us think of a place. Riesling? Germany. Albarino? Spain. Chianti? Tuscany. Zinfandel? California. In fact, Zinfandel has been called America’s grape, because it was long assumed that it was found only in the United States. Although DNA tests have confirmed that it is actually crljenak kastelanski, a Croatian grape, Zinfandel has thrived in the U.S. and is now one of California’s best known wines. Despite any association with the sweet white zins made popular in the late 1970s, Zinfandel grapes can create complex wines that any wine lover should take note of. In California, Zinfandel thrives in the warm, dry climate of most of the state’s wine regions; California’s long, dry summers mean plenty of sun yet cool nights, a great combination for ripening wine grapes. California’s ideal growing conditions mean that Zinfandel has been successful here for many years, which now means that old vine Zinfandel dominates. These old vines, some more than 100 years old, allow for a richness in flavor and more uniqueness between vineyards to develop. 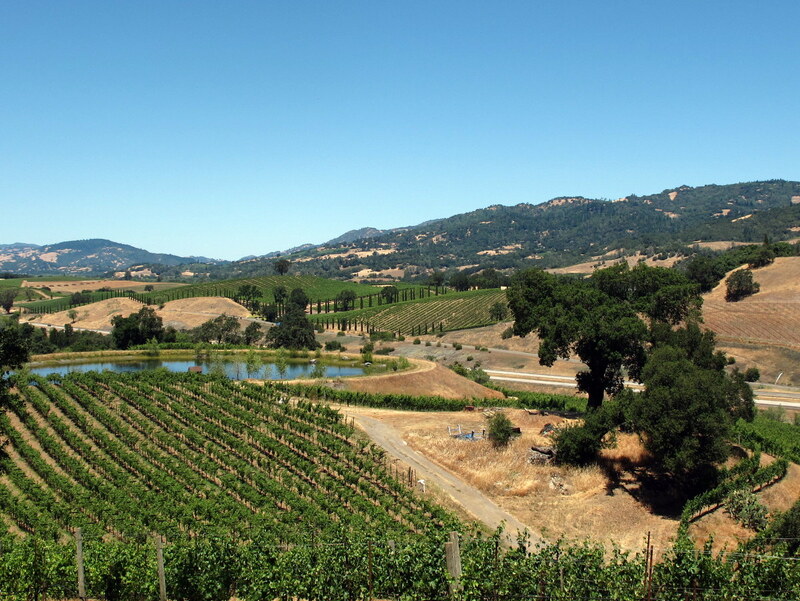 Sonoma County, especially the hillside vineyards of the Dry Creek area, produces some of California’s textbook Zinfandels–balanced wines that exude bold aromas and Zinfandel fruitiness. An elegant zin from 80-year-old vines. Berry and mild spice aromas, fruit-forward flavor with soft tannins and an elegant finish, this is a classic Sonoma County Zinfandel. 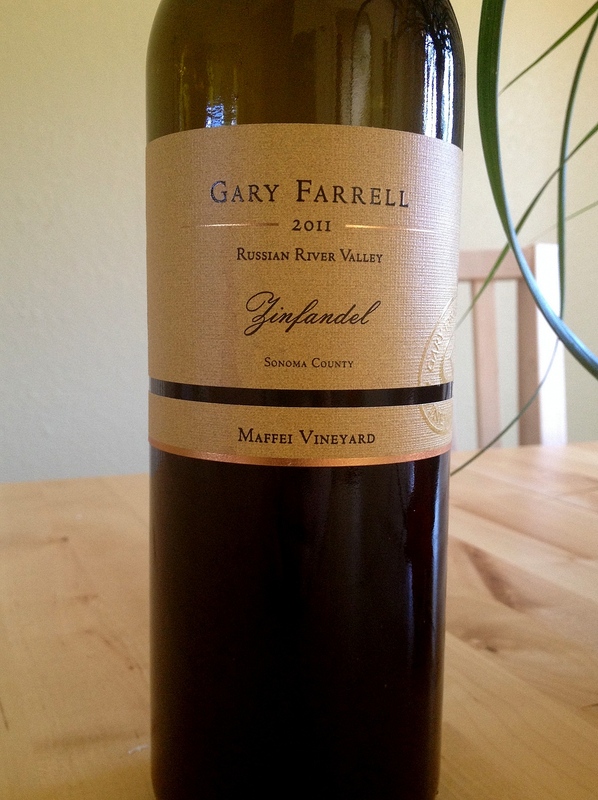 The 2011 is sold out, but the 2012 is available at http://www.garyfarrellwinery.com. Harvest Moon Winery specializes in lower alcohol Zinfandels from Sonoma County’s Russian River Valley. Besides a couple of 100% Zinfandels and a late harvest dessert zin, the winery also makes the RandyZin blend. A bit of Sangiovese is added to the Zinfandel to lower its acidity, making it a wine to enjoy now; $28 available at http://harvestmoonwinery.com. Other notable Zinfandels from Sonoma County include Quivira, Ridge Vineyards, and Ravenswood. Zinfandel reigns in Lodi, where old vines have been carefully tended by families for decades. The hot summer days and cool nights help this grape thrive, and the differences between micro-regions in the Lodi AVA give distinctiveness to the many zins made here. When visiting Lodi wine country, look for small boutique wineries that are producing high-quality, hand-crafted wines at a good price point. The aim at Fields Family Wines is to make wines that reflect the vineyard that they come from. Their minimalistic approach to winemaking allows the grapes to shine, which has made their wines some of the highest regarded coming out of Lodi. 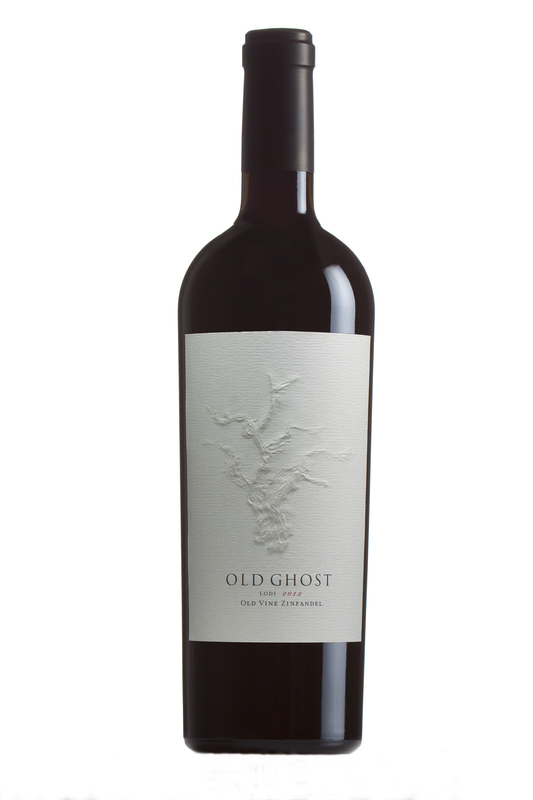 The Old Vine Zinfandel is an elegantly balanced wine, displaying classic old vine zin characteristics with a clean finish; $26 available at https://fieldsfamilywines.com. From just 8.3 acres of 100-year-old vines grown in the fine sandy soils of Lodi, this distinctive Zinfandel is a classic old vine zin; rich berry and chocolate aromas, berry flavors with balanced spice, and a long fruit finish. 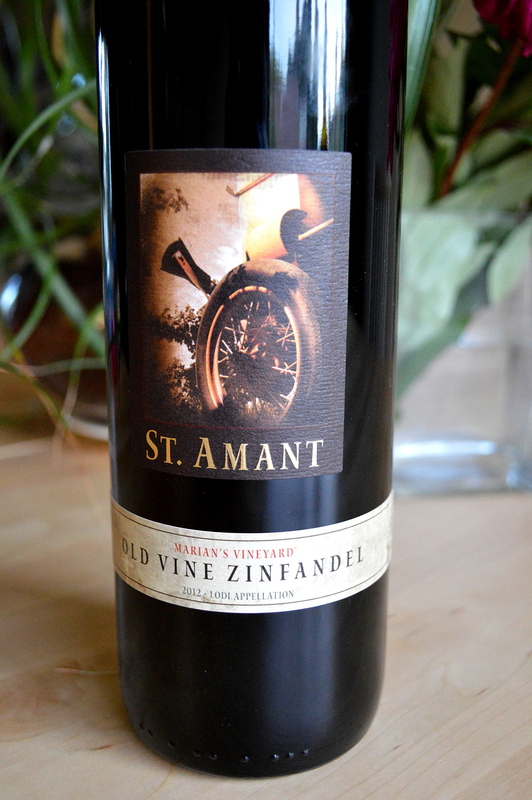 This 100% Zinfandel sells for $24, available at http://www.stamantwine.com. McCay Cellars is fortunate to have several vineyards in the Lodi AVA, each yielding grapes with unique characteristics that reflect the terroir. Winemaker Mike McCay prefers a hands-off style, so the grape really shines in each of his zins. While it’s possible to try about 5 beautifully different Zinfandels at the McCay Cellars tasting room, the Trulux Zin was the winner for me; a supple yet complex wine with spicy, earthy and fruit-forward flavors of raspberry and blackberry. All of McCay Cellars’ Zinfandels are available at http://www.mccaycellars.com. This newcomer to the Lodi winemaking scene uses grapes from a family-owned vineyard. 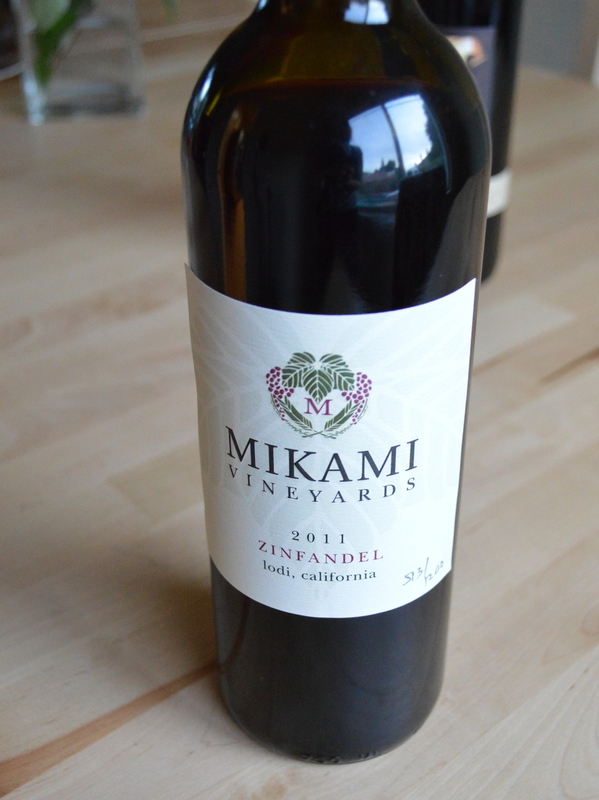 The Mikami 2011 zin is smooth and elegant, yet demonstrates what makes Zinfandel unique–bold berry flavors with a touch of spice. Only 125 cases were produced; find out how to get your hands on their wines at http://mikamivineyards.com. Another award-winning Zinfandel from Lodi, this wine is made from grapes in the family’s 110-year-old vineyard. 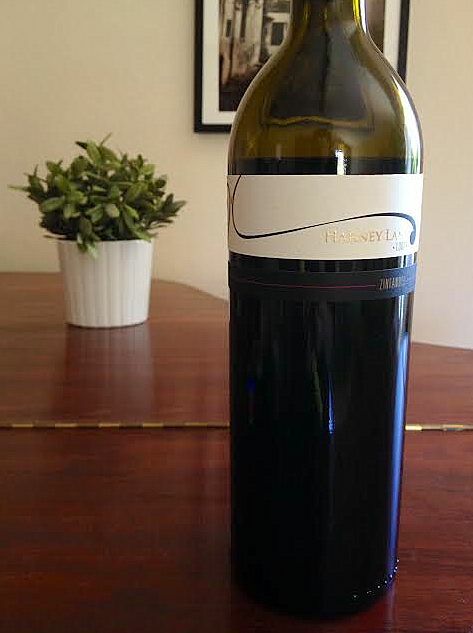 This is an elegant, balanced wine with plenty of dark berry and baking spice flavors and a smooth finish; $35 available at http://harneylane.com. From 125-year-old vines grown in the sandy soils of Contra Costa County (Bay Area), this light, smooth wine has a nice boysenberry fruit flavor. Their other Zinfandels are also nice; $34, available at http://store.threewinecompany.com. One of the best known producers of Zinfandel, Turley makes several single-vineyard Zinfandels from specially-chosen old vines in Napa Valley and Lodi. Their Zinfandels reflect the terroir of each specific area. Try the Hayne Vineyard and Kirschenmann Vineyard for interesting, balanced zins, or the juvenile for a blend of young vine Zinfandels; available at https://order.turleywinecellars.com or on wine sales websites. 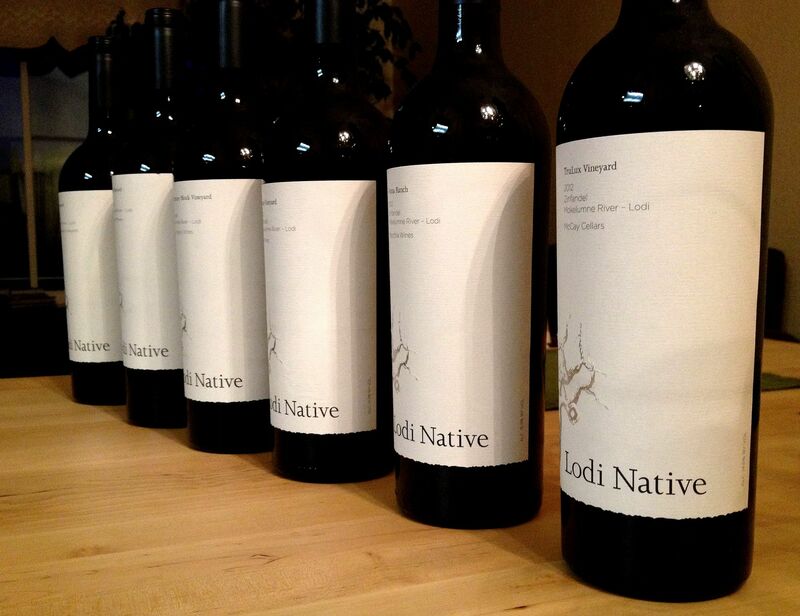 If you’re interested in learning more about Zinfandel, follow the Lodi Native project. This collaborative winemaking project of several winemakers produces Zinfandels with the aim of showcasing the distinctiveness of vineyards (many of them dating back to the 1800s, in the Lodi AVA). Participating winemakers must follow minimalistic winemaking methods, such as using native yeast fermentation and not using new oak, so that the terroir of each vineyard becomes the focus. These highly acclaimed wines are available for purchase at http://www.lodinative.com. New releases will be available in Spring 2015.